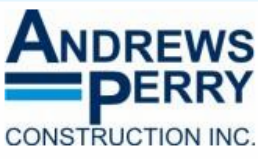 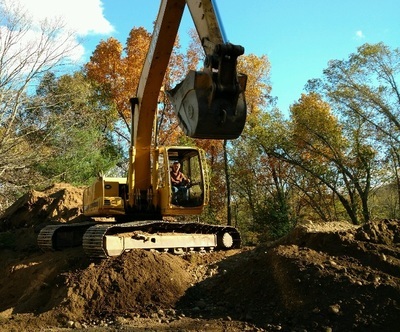 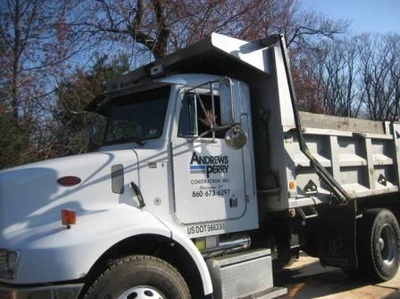 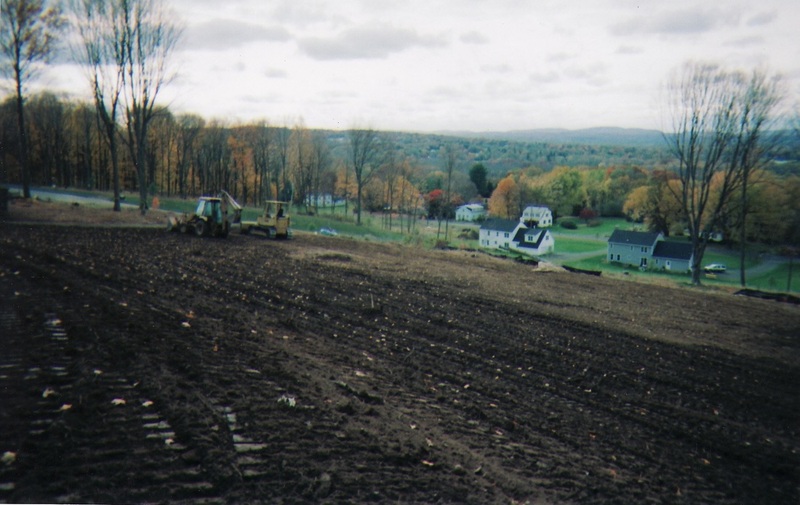 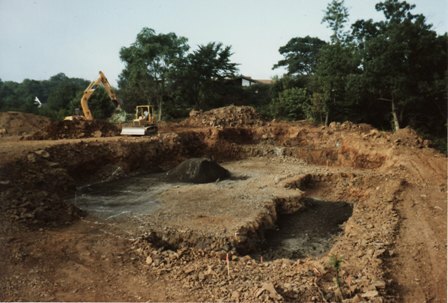 Andrews-Perry Construction is an excavation contractor and excavation company in CT.
We have the experience and the equipment to handle your residential and small commercial excavation projects. we can provide all of your site work. Whether you are adding an addition or garage to your home or building a new home on a vacant site, we will get you out of the ground. 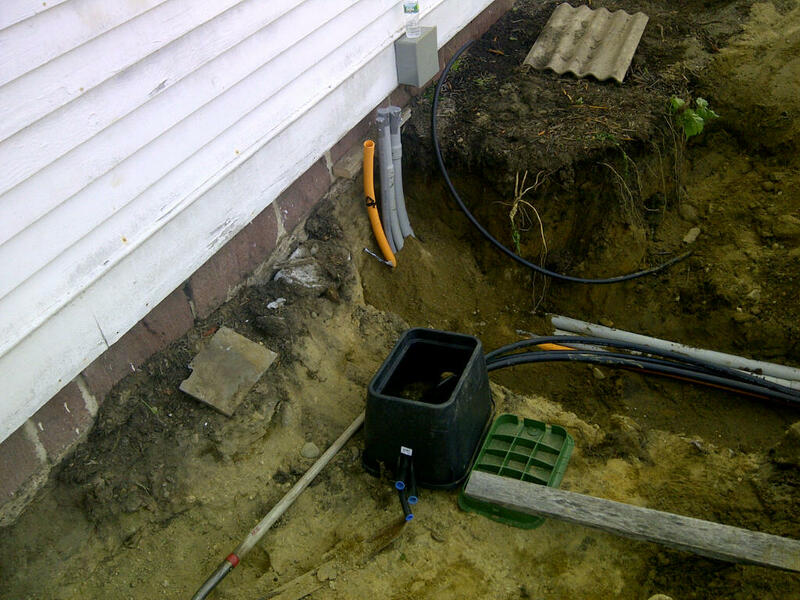 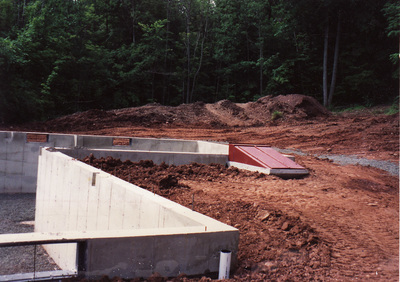 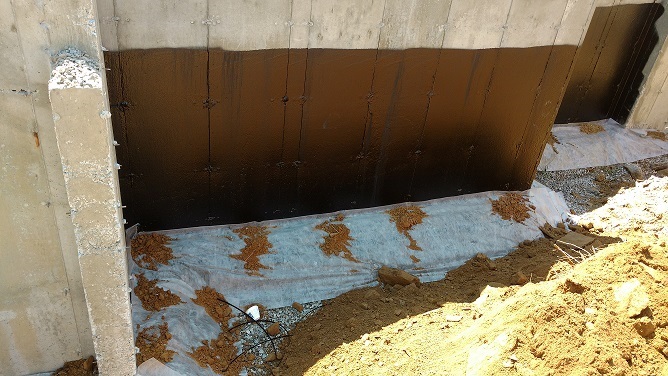 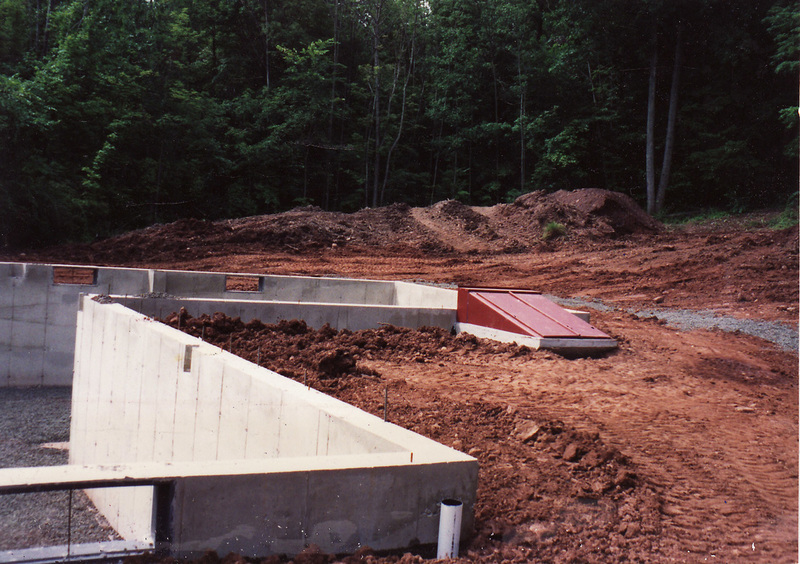 Proper drainage around the perimeter of your foundation prevents water from seeping into your basement. 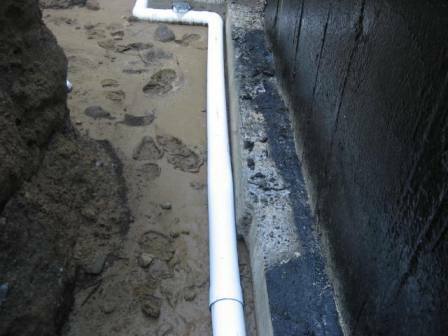 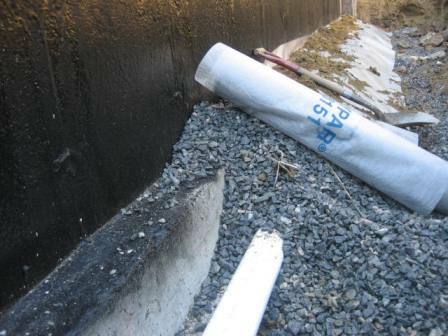 Footing drain pipe can be installed around the footing then covered with stone and fabric paper prior to backfilling the foundation. 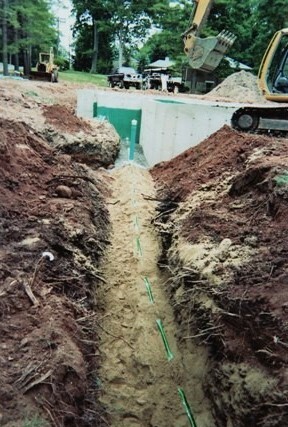 This and other types of drainage measures can be installed on your property to alleviate water problems. 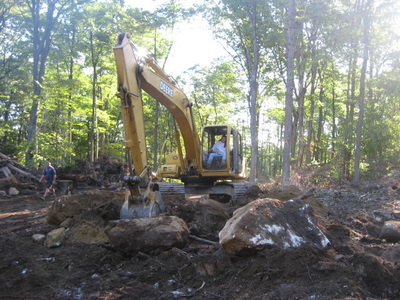 From one stump to a complete lot, we can pull the stumps and haul offsite. ​Properly grading your property can resolve water and drainage problems and can create an aesthetic finished product ready for landscaping. 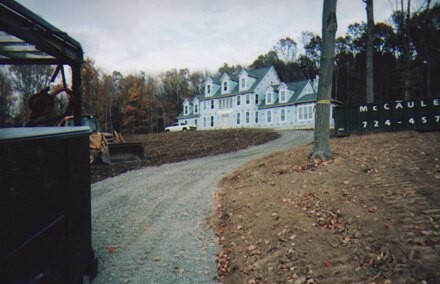 New construction driveways or existing driveways graded and prepped with stone and ready for new asphalt. 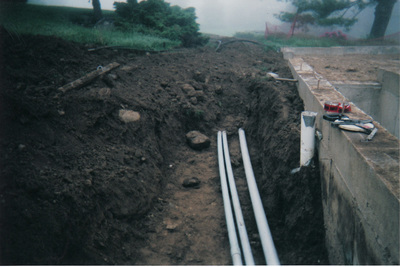 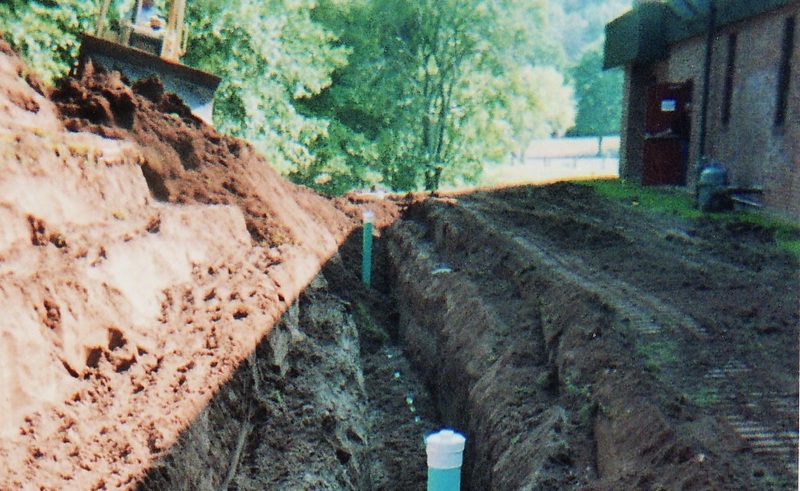 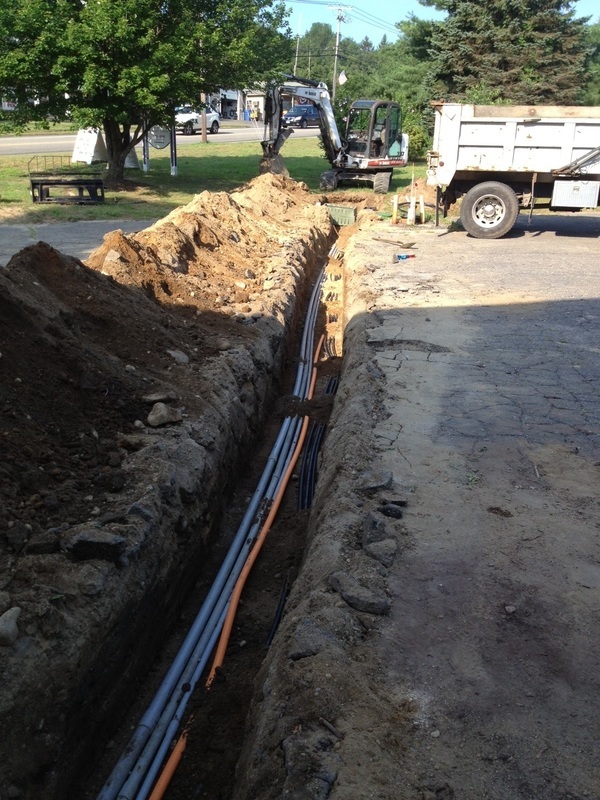 Connections to public water and sewer as well as trenching for your onsite well or septic system. 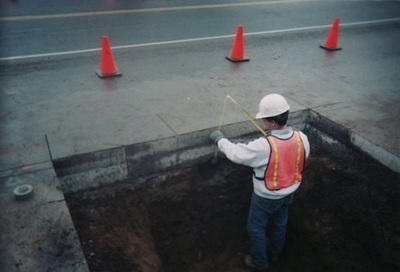 ​Trenching for underground electrical conduit, water lines, sewer and septic lines and LP tanks. 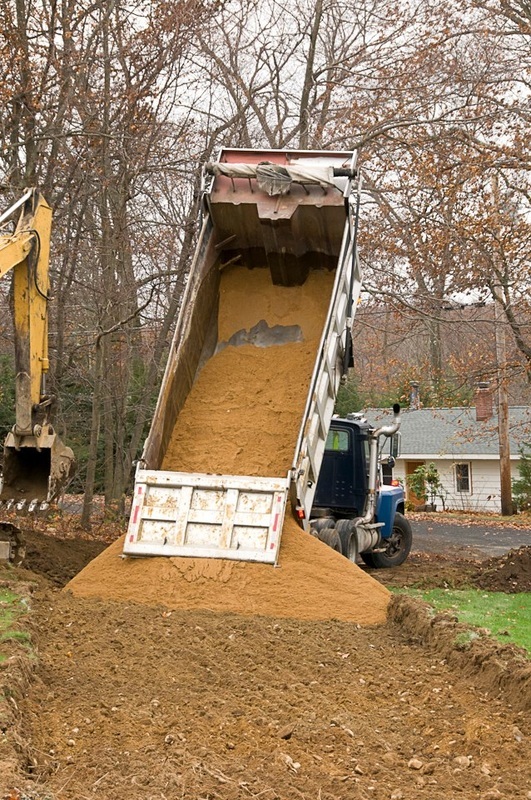 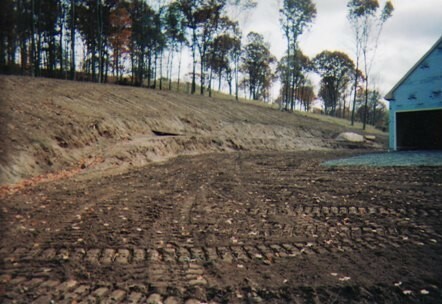 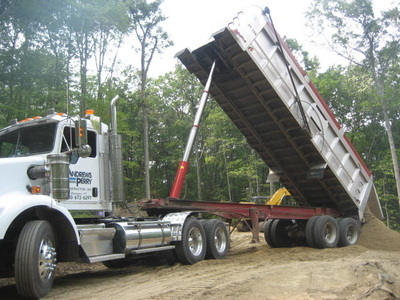 We can haul large or small loads of materials such as stone, topsoil and mulch to your home or job site.